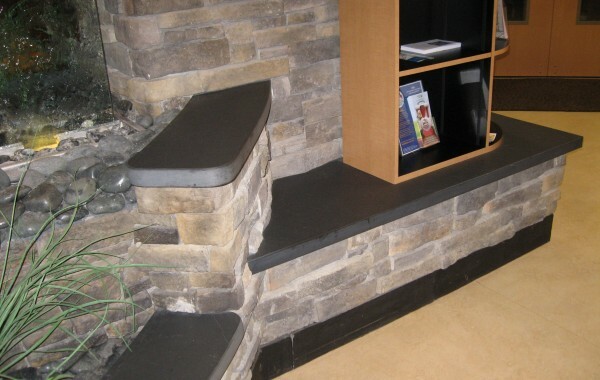 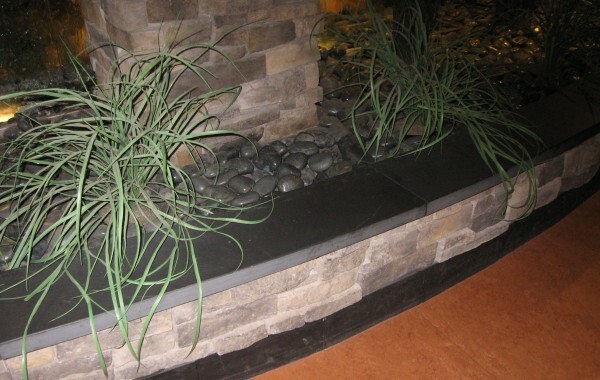 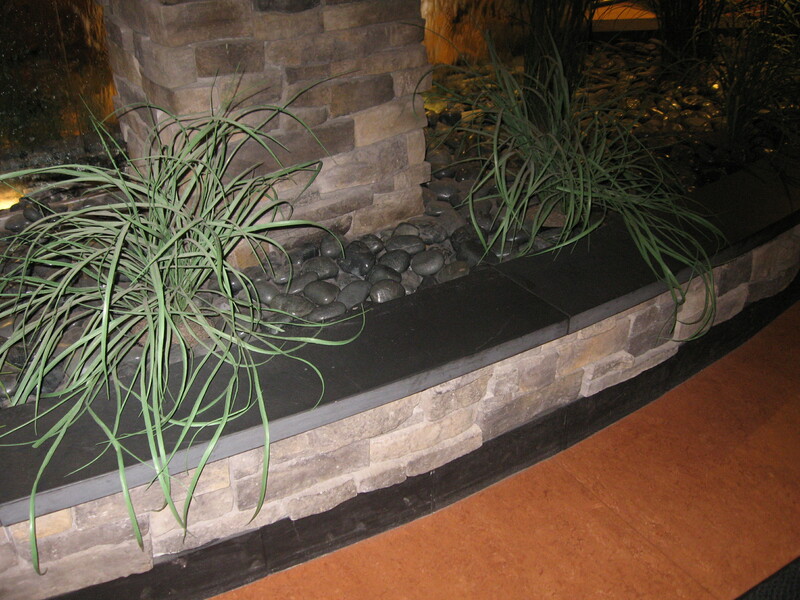 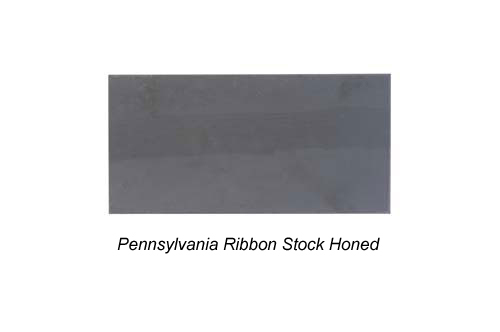 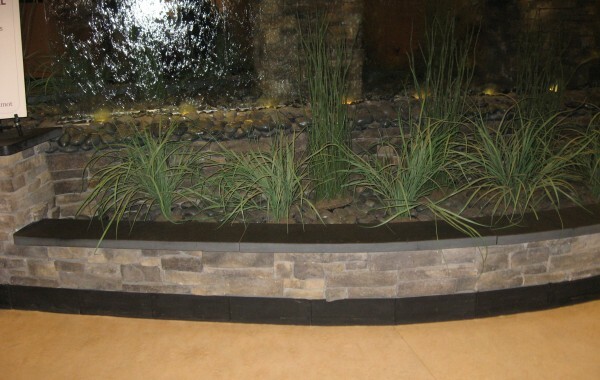 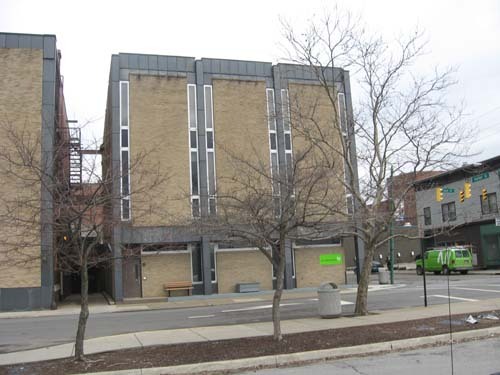 Quarried in the Eastern half of Pennsylvania this true black slate can be used for any architectural application. 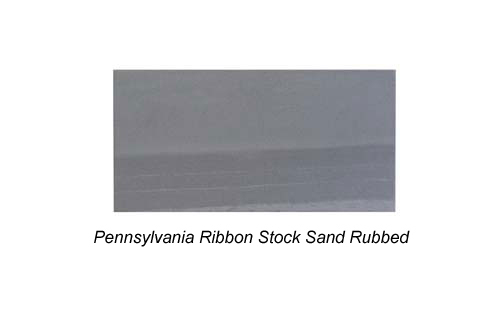 The color is highly uniform and splits easily. 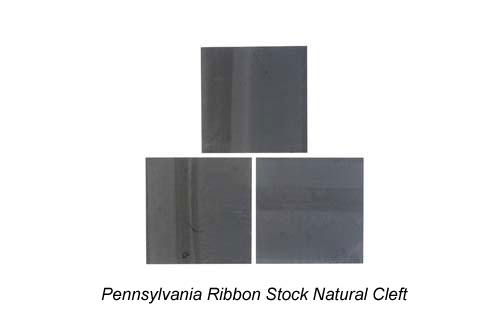 It is available in natural cleft, honed or sand rubbed finishes and in clear or ribbon stock. 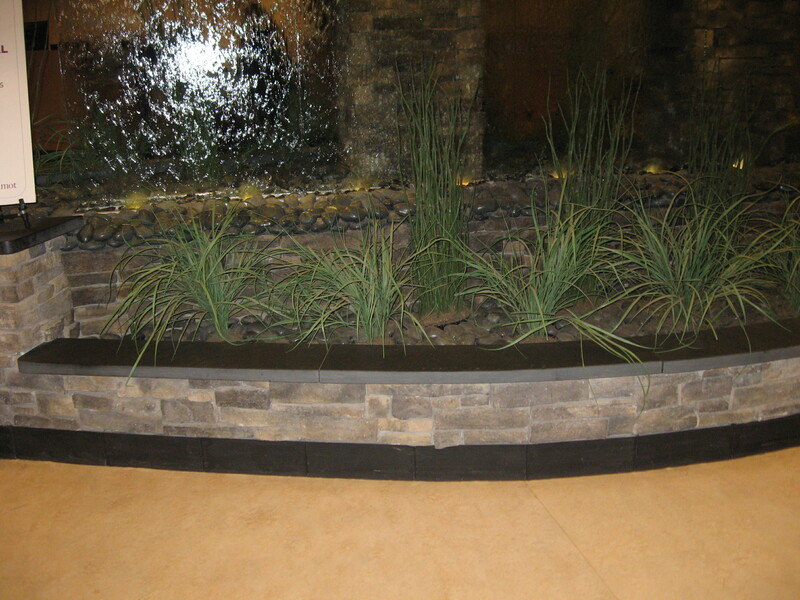 The slate is highly resistant to staining and acids which makes it an excellent choice for interior and exterior needs. 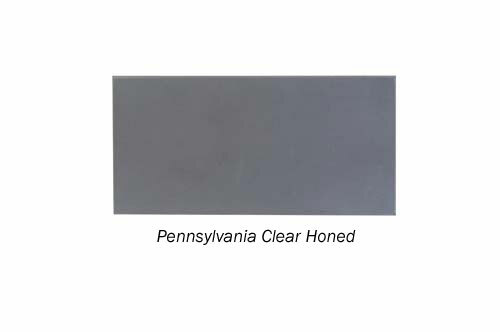 The Pennsylvania slate can be provided in assorted thicknesses from a ¼" for flooring up to 2" for structural purposes. 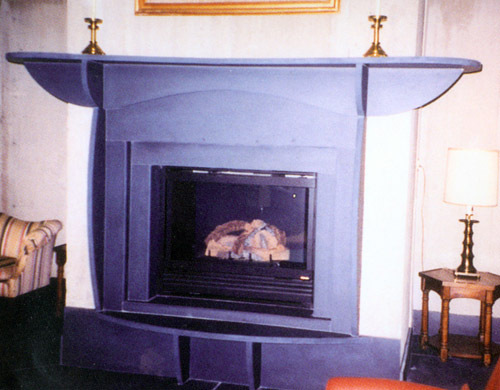 All of the finishes can be gauged to the desired thickness. 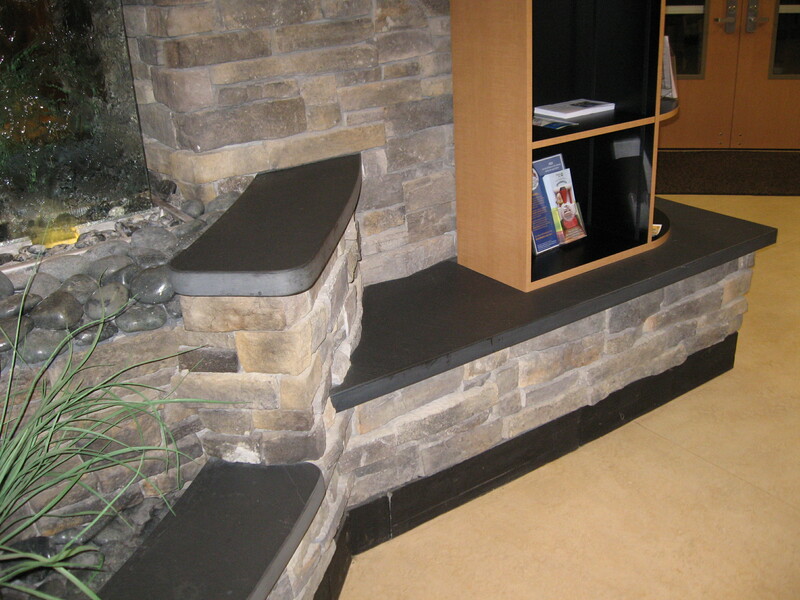 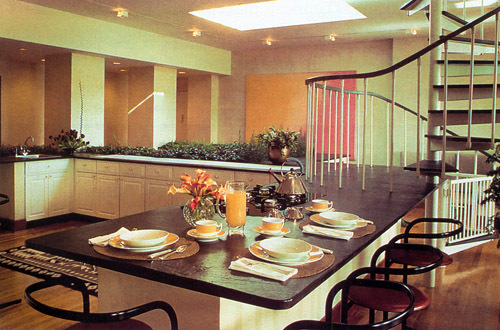 Stair treads, risers, base, window sills, window stools, wall caps, copings, exterior panels & facia, countertops, chalkboards and lab tops. 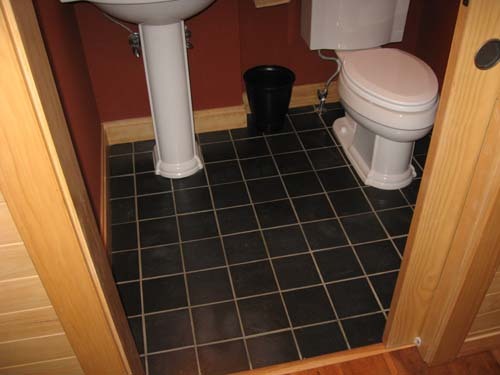 Also applicable for other uses; please inquire.